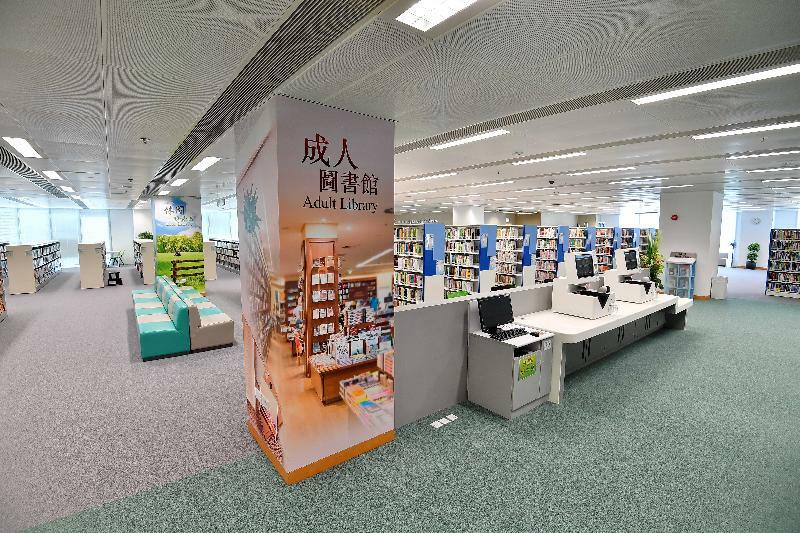 ​Yuen Chau Kok Public Library, which is managed by the Leisure and Cultural Services Department, will open tomorrow (March 30), offering comprehensive and diverse library services to the residents in the district. 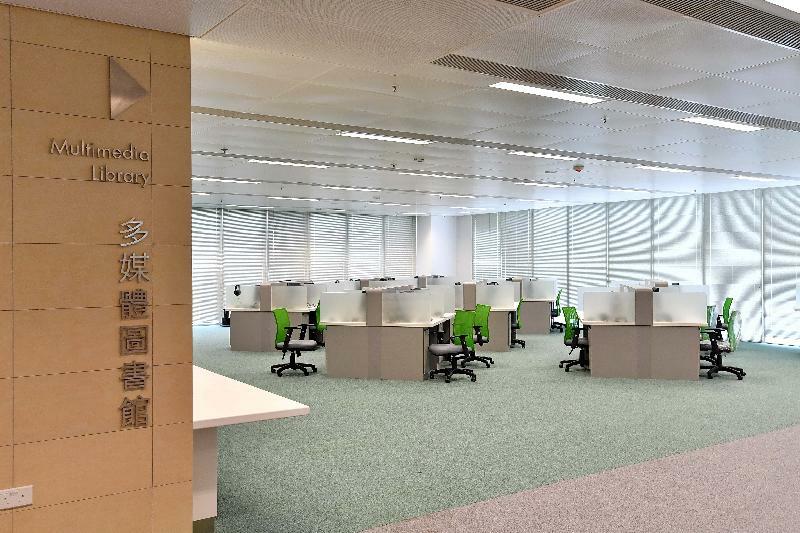 Yuen Chau Kok Public Library is located at the high block of the Yuen Chau Kok Complex at 35 Ngan Shing Street, Sha Tin. Established as a district library, it has a floor area of about 2 900 square metres. Facilities and services include an adult library, a children's library, a newspaper and periodicals section, a multimedia library, a computer and information centre, an express check-in service, a self-service book borrowing service and an extension activities room. The 200-seat Students' Study Room has been providing services since December last year. 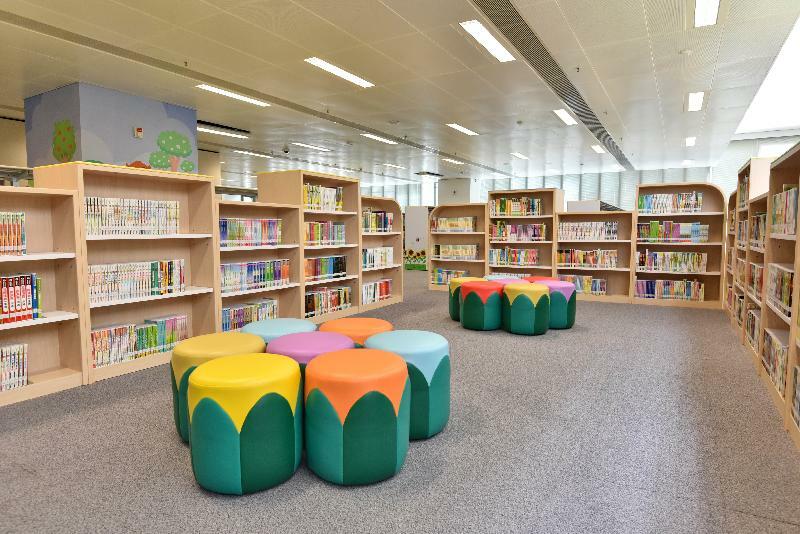 The new library has a collection of about 160 000 items, including Chinese and English books for adults and children as well as audio compact discs. More than 140 local and overseas newspapers and periodical titles are also available at the newspaper and periodicals section for people of all ages and interests. In addition, the library will promote reading by organising regular extension activities such as book displays, storytelling for children, subject talks and user education sessions. Schools and members of cultural and educational organisations are welcome to contact the library for group visits to learn more about the library's facilities and services. Yuen Chau Kok Public Library will open from 9am to 8pm from Mondays to Wednesdays and on Fridays and Saturdays, from noon to 8pm on Thursdays, and from 9am to 5pm on Sundays and public holidays. For enquiries, please call 2324 2700.